We install all types of hot water heaters including Tankless. 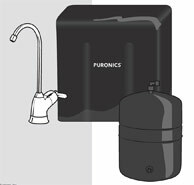 With Reverse Osmosis filtration system gives you safe, clean, great tasting water. Whole house system that uses ordinary household bleach to fix water problems such as Iron, Sulfur and Bacteria.